Fortunus: "Both parties were pretty satisfied with the way the league is going." If you were expecting drama and fireworks around the AHL collective bargaining agreement (CBA) negotiations this summer, you are probably going to be disappointed. Then again, that lack of fireworks is a good thing for labor negotiations and keeping the top development league in the world up and running for another season. 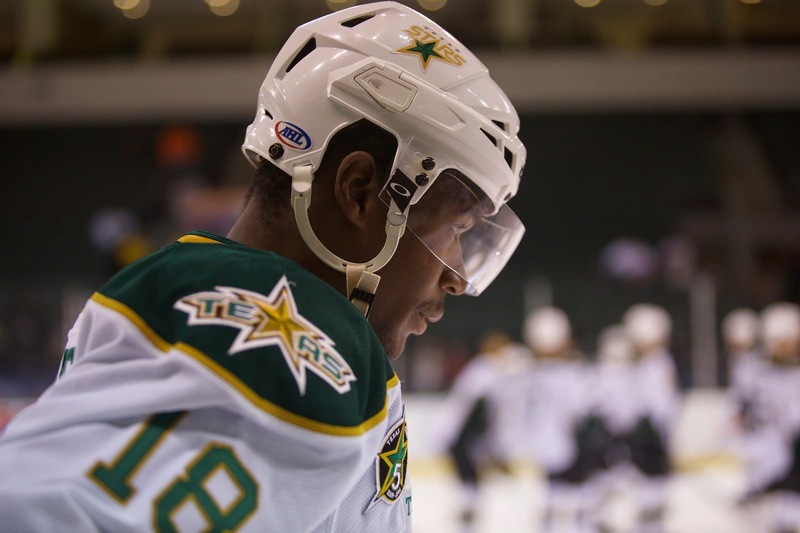 "Our CBA was up this year, but the league had an option to renew it," said Texas captain Maxime Fortunus, who has served as a PHPA player rep for five years. "This year was pretty easy for us. Both parties were pretty satisfied with the way the league is going. It made their life easier, and ours too, to just renew it." The current AHL CBA went from 2010-2014 with an option to extend for 2014-15. 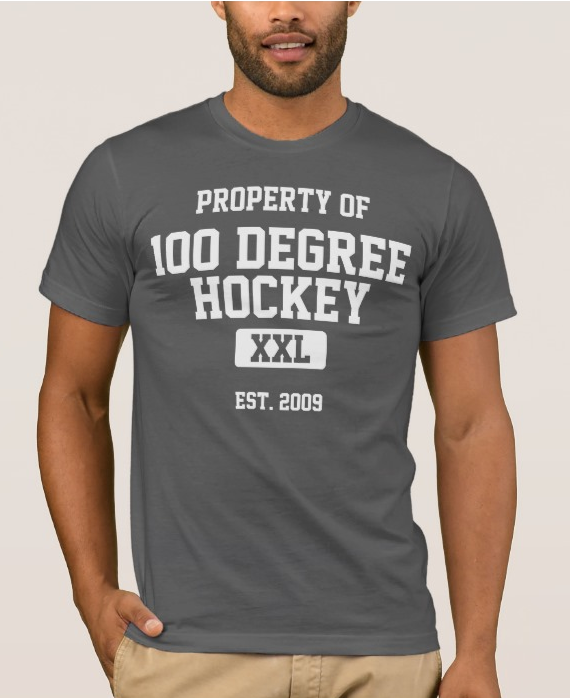 The Professional Hockey Players Association is the equivalent of the NHLPA in the negotiations and consists of players in the AHL, ECHL and CHL. Each CBA is negotiated with a specific league. For example, the ECHL CBA was just renegotiated last summer and extends until summer of 2018. A contentious NHL CBA negotiation led to a lockout that consumed half of the 2012-13 NHL season. A number of factors put the AHL CBA in a great situation to avoid any sort of drama and keep things that way in the future. "You don't speak about the same revenues," said Fortunus. Hockey Related Revenue (HRR) was a huge piece of the gap in talks on the NHL CBA. "The NHL is a big business. We're a big business of our own but the revenues aren't the same. It's easier to make it work in the AHL than the NHL." Finally, Fortunus gave kudos to the league president for his willingness to listen, "Dave Andrews is pretty good with the players. He's understanding and willing to listen and understand our needs, which is what the players want." It appears that the option to extend is just a one-year deal and will force a renegotiation of the CBA next summer either way.